Five month ago, Microsoft have announced Bug Bounty program for the researcher who breaks the security of the Windows 8.1 and can discover the loop holes on the Internet Explorer 11. Bounty reward for the finding the loop holes on Internet Explorer is up to $11,000 for each valid and unique report. 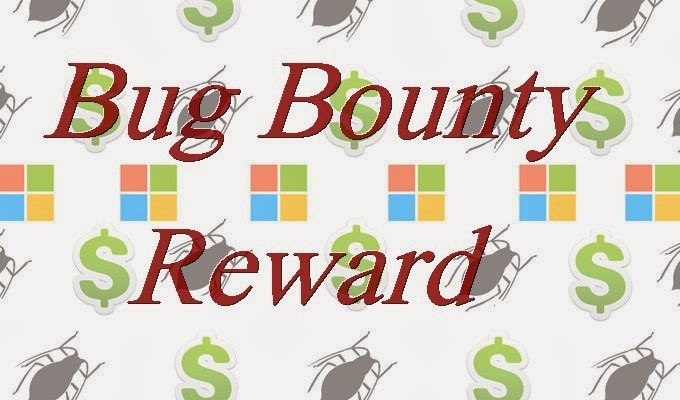 Yesterday, Microsoft have announced the name of the people who the company said the vulnerabilities that qualified for bug bounty. Microsoft also says that, they have paid out $28k a total of six researchers for reporting 15 different bugs. Following are the name of the person who have qualified for the bounty reward as per there vulnerability reports.